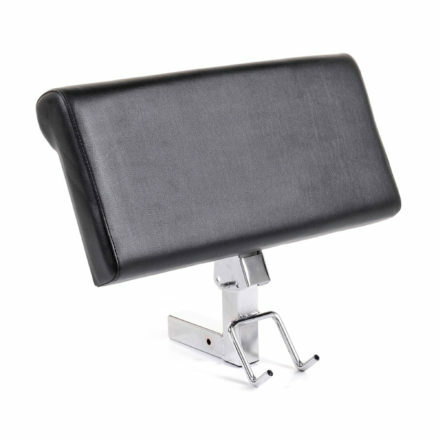 Holds your Ironmaster attachments and accessories. 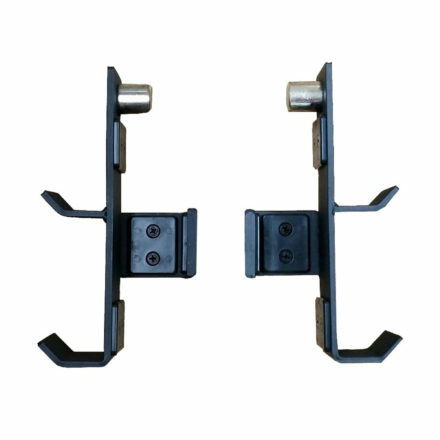 Can hold many additional cable attachments. 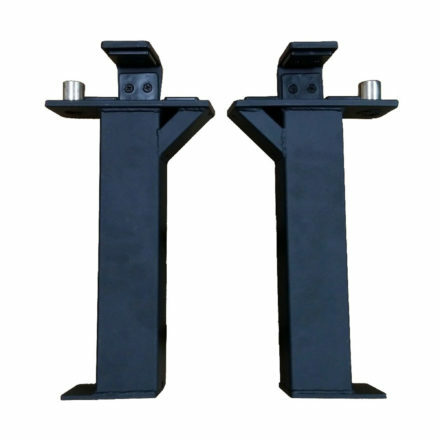 Made of high quality steel for durability. 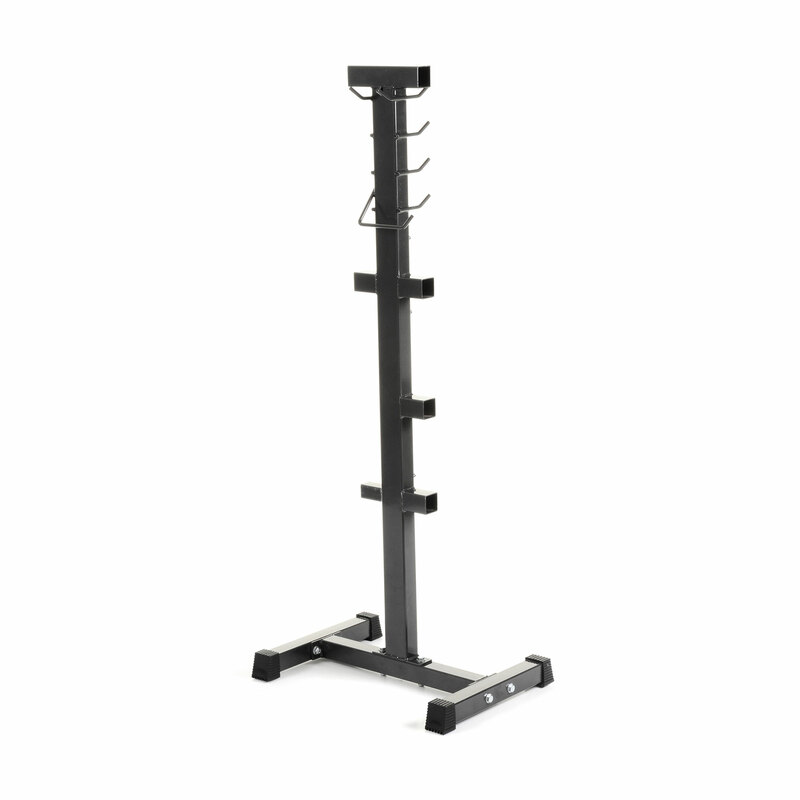 65 cm long, 47 cm wide, 158 cm high. 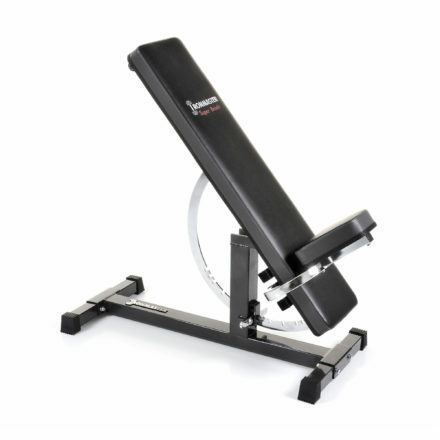 Keeps your gym tidy and safe. 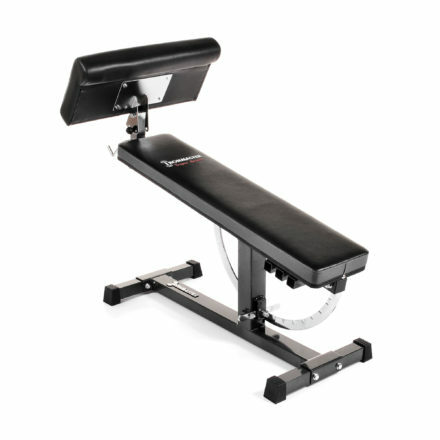 A tidy home gym doesn’t just look great, it’s safer too. 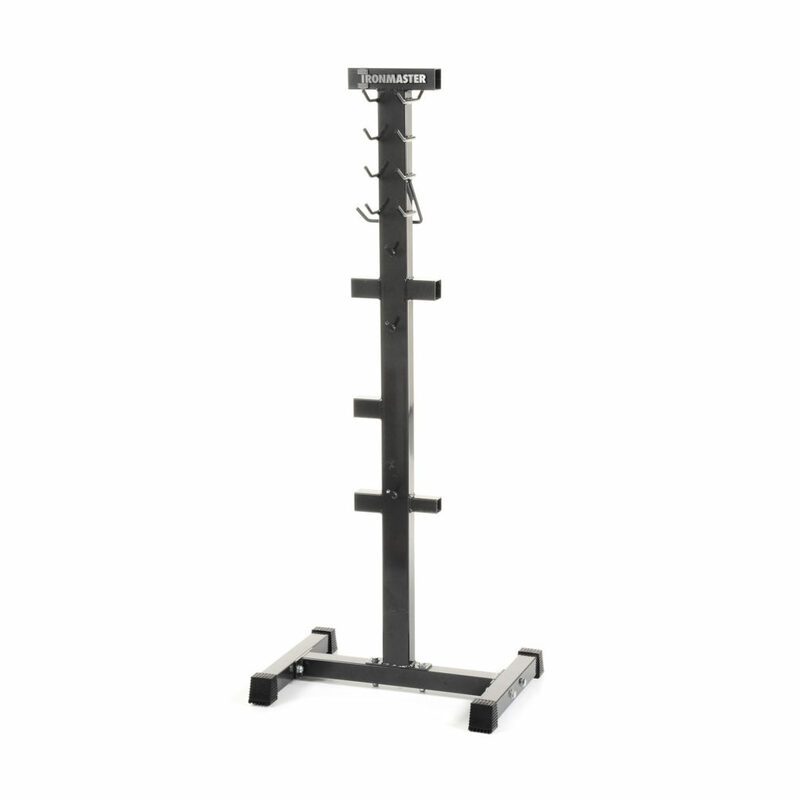 If you’ve built up a decent collection of Ironmaster strength training equipment, or you’re simply pressed for space, you’ll love this organiser for all your attachments. 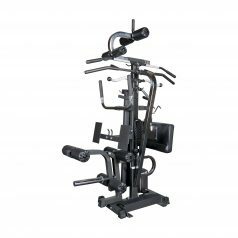 Tidy things up and create a safe and impressive looking home gym with the Ironmaster Attachment Organiser! 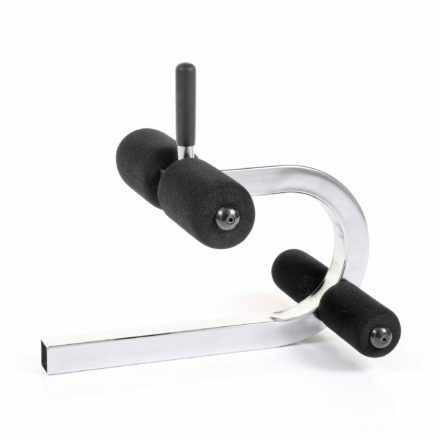 It’s a must have if you’ve got more than a couple of attachments in your home gym. 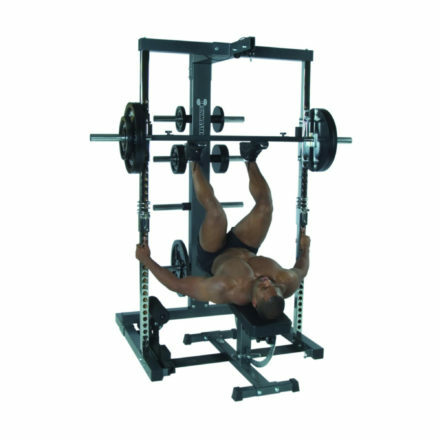 The Ironmaster Attachment Organiser has been thoughtfully designed to hold most of the optional accessories and attachments for the Super Bench and Ironmaster IM2000, plus your selection of cable attachments. Don’t risk tripping on a stray bit of kit – keep everything neat and tidy on our purpose-built organiser. “A fantastic product.” – Jason A. 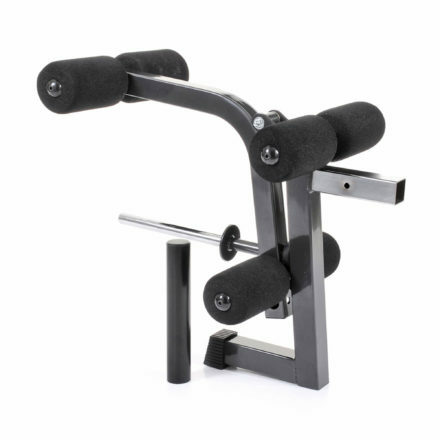 Why the Ironmaster Attachment Organiser? 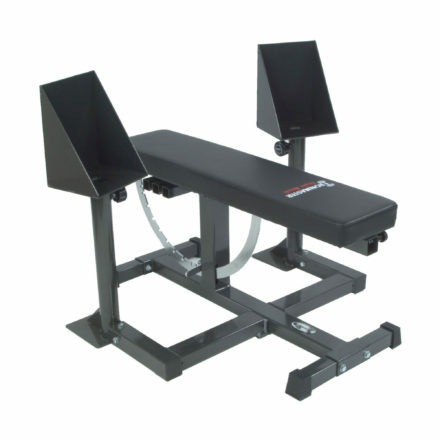 Ironmaster, an industry leader in home strength training equipment, is constantly striving to produce the best equipment for the job. 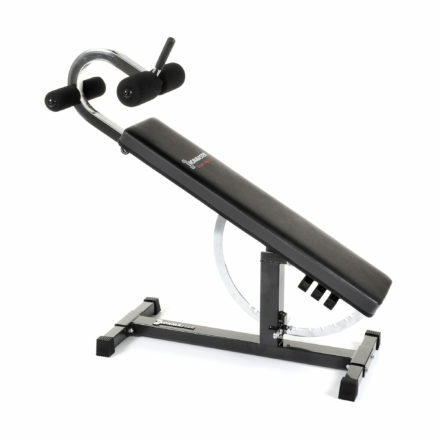 We think you should only have to buy good home gym equipment once. So don’t settle for anything less than the best. 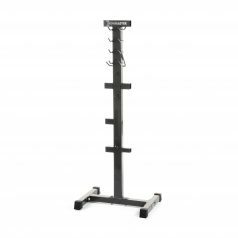 There are loads of ways to hang your equipment on this organiser. But, however you choose to use it, it will be stable and durable. 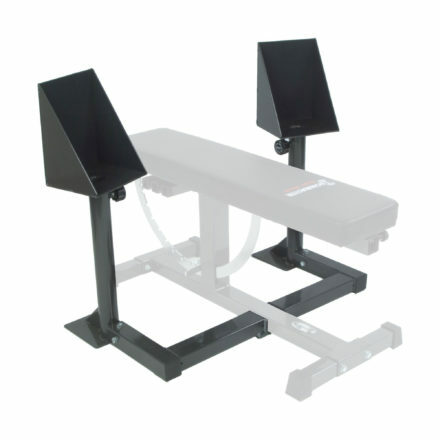 Use it for your Ironmaster attachments, your own cable attachments, or even keep your Ironmaster Calf Block inside the frame base. 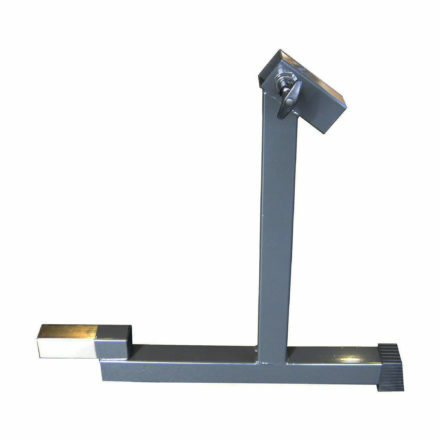 This attachment organiser is made from high quality steel, so it looks great as it keeps your home gym neat and tidy. “Awesome! 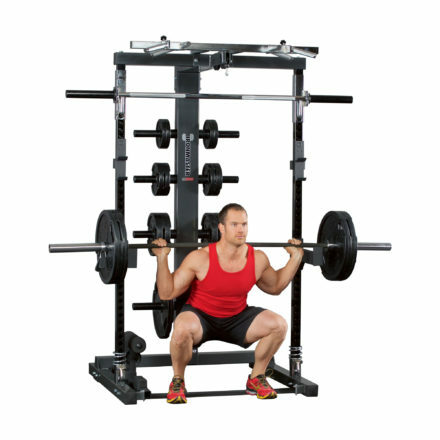 The Ironmaster equipment is top quality.” – Charlie K.
Ironmaster believe no home gym should be held back by lack of space. We specialise in helping you maximise the space you’ve got. 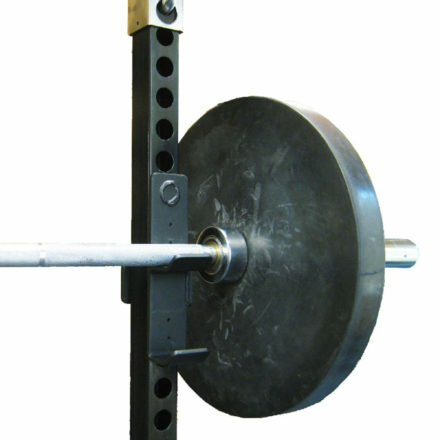 Focus on what matters – your next rep – not on your equipment. 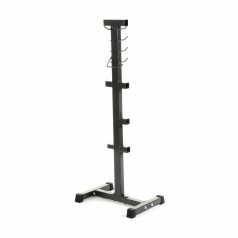 With the Ironmaster Attachment Organiser you will be able to use all your available with no stress, no fuss and no frustration. After all isn’t that why you set up your home gym in the first place? In truth, we’re offering more than just an Organiser for your attachments. We’re giving you the opportunity to train without stress, using all the space you have, and maximising each moment. 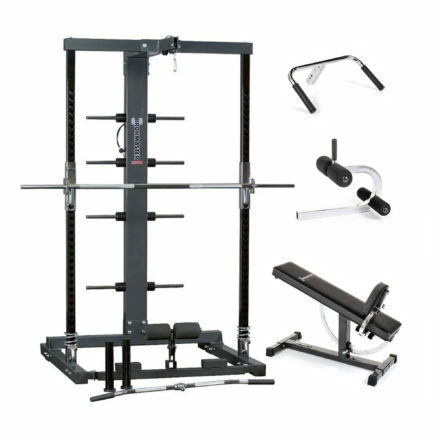 As you grow your home gym, we’ll be here to support you with purpose-built kit to build the perfect set up. 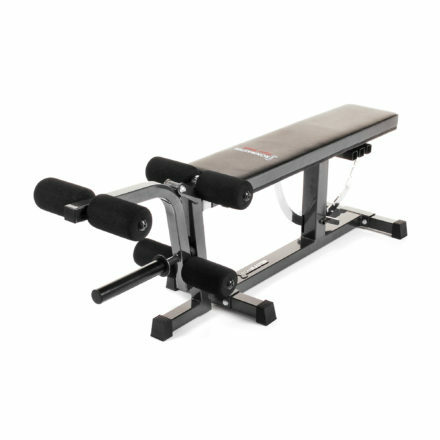 Keep your gym looking as good as you! Note: Some miscellaneous items may not fit on the Organiser. The attachments are not locked in place, so please take care if small children are around the kit. Can accommodate most Ironmaster optional attachments and accessories.